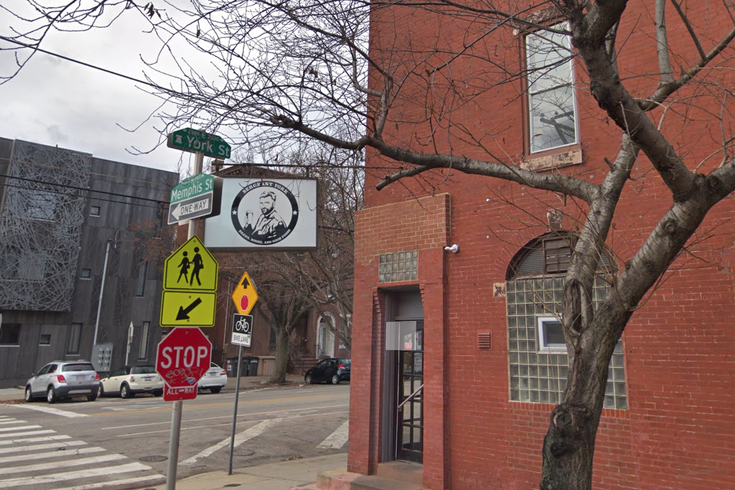 Sergeant York, a six-month-old corner bar at Memphis and York streets in Fishtown, is up for sale. Sergeant York, the corner Fishtown bar which bills itself as a hybrid of Philly and Brooklyn vibes and opened just six months ago, is for sale. The bar and restaurant at the corner of Memphis and York streets opened in mid-October, replacing Jovan’s Place, a Yugoslavian bar that occupied the building for more than three decades before closing last April. The property sold for $630,000 last April; less than a year later, the Coldwell Banker listing uploaded on April 6 is asking for $1.35 million. A father-and-son tandem opened Sergeant York's after Jovan’s closed down: David Cohen, a veteran of Philadelphia’s food and drink scene, and Jacob, his son. The bar area of the building has a newly-installed eight-line draft system, a walk-in fridge, a two-level kitchen, and both bar and table seating, according to the listing. Along with the actual Sergeant York portion of the property on the first floor, the two apartments above the bar are also included in the turnkey listing, as are the restaurant’s business and liquor licenses. Sorry folks, closed tonight but we’re back at it Tuesday! Jacob Cohen told PhillyVoice via email that Sergeant York itself isn't closing down, and the intent is to keep the business open. It's just the building that's being sold.